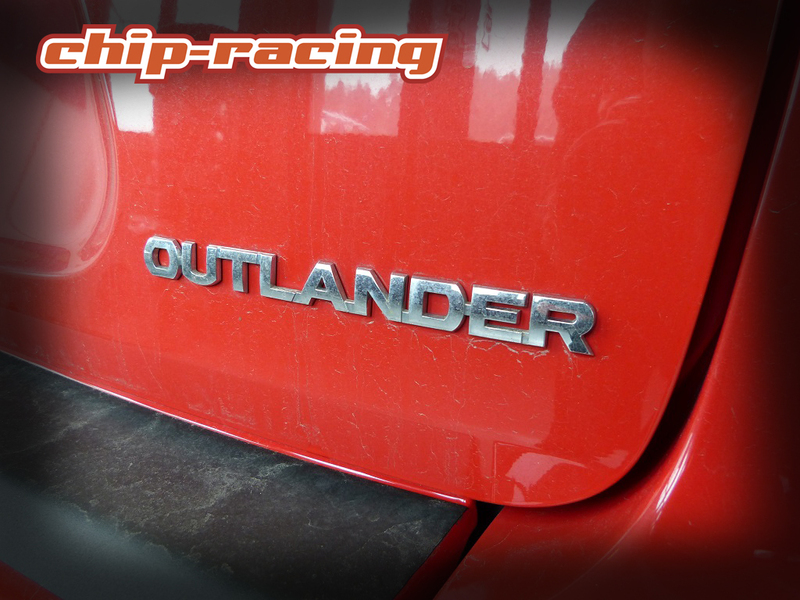 Mitsubishi Outlander tuning. Our CRTEK1 on the dyno, this time it’s a Diesel. Full test can be found here.